Covered entirely in matted white and grayish fur and said to weigh anywhere between 300 to 400 pounds, Steve T. Yeti was a relative unknown to his classmates at Yeti College Preparatory School. As he grew older and entered the workforce, Steve—despite a frame built conducive to scaling the entirety of the Himalayas in debilitating snow storms and proficiency in Microsoft Excel—had difficulty finding fulfillment in his employment. 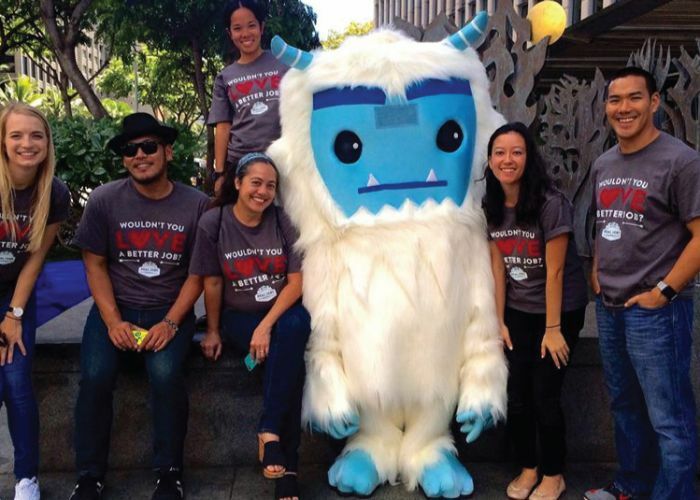 By all accounts a reliable and dependable worker, Steve Yeti was looking for a change. With an unemployment rate near 3 percent finding the right talent in Hawaii can be difficult. When you can’t even find a cousin to fill one of your open positions you know things are tough. With a talent war waging on all fronts, business owners often make the error of overlooking the importance of having a well-crafted job advertisement. Don’t make finding qualified job applicants any more difficult than it has to be. 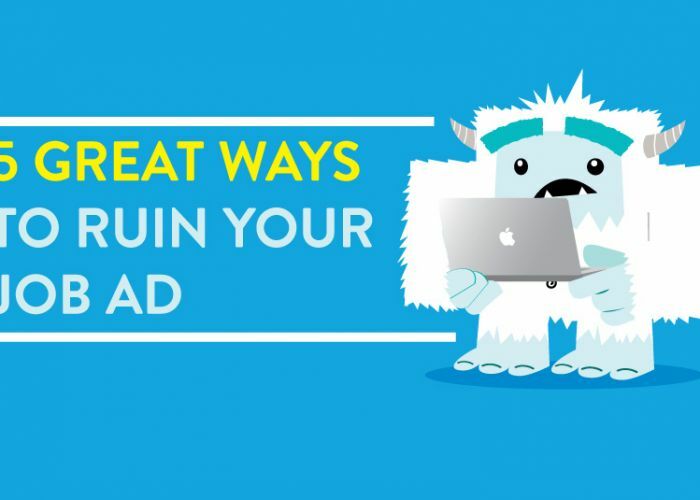 Identify and eliminate these five ways that you might be ruining your job ad today and start attracting the job candidates your business deserves. It can be difficult to encourage employees to take time off. A good team is often unwavering in its dedication to achieving goals and following through on deadlines—so much so that they often neglect their own well-being. But this dedication at times can be unhealthy, and research shows that vacation time does actually result in increased productivity, healthier employees, and a more flexible workforce. By monitoring your employees for any signs of decrease in performance, absenteeism, or stress you can better position your team to remain mentally healthy and physically rested to tackle problems long term. 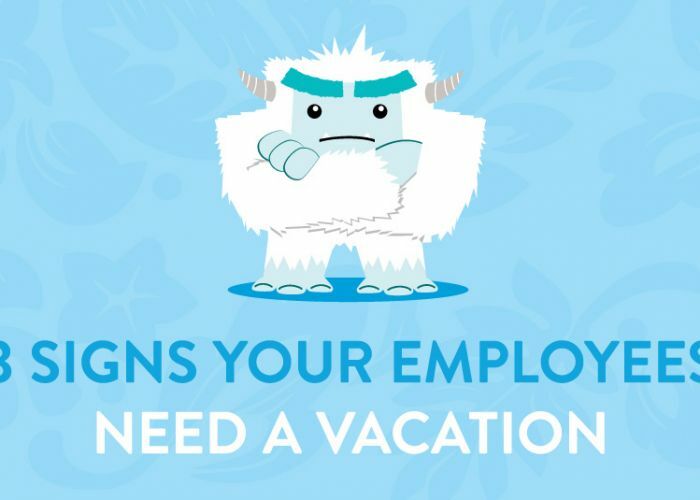 Here are three signs your employees might best be served by taking some much needed vacation time.